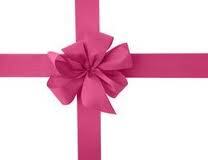 Why not treat someone to a Gift Voucher for treatments or products. * Please specify name and address of recipient if you want them sent direct, with any message. For a different amount to what is available, just purchase multiple vouchers and specify they are for one voucher.